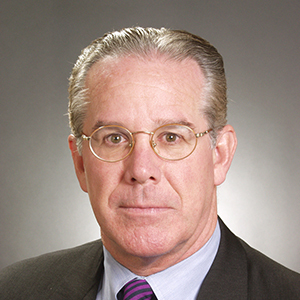 John Cappellano joined Lincoln Property Company in 1997 as a Senior Project Manager in the Philadelphia office. In 1999 John moved to Boston as Senior Vice President of Development and Construction for New England, New York and New Jersey. He has 35 years of development and construction management experience. Since joining Lincoln, John has permitted, developed and supervised the construction of over twelve million square feet of commercial, industrial, retail, research and development, residential developments and office build-outs. He also oversees the capital development and tenant build-outs of Lincoln’s Boston portfolio over 15.5 million SF. Mr. Cappellano managed the permitting and construction of 220,000 SF private equity student residences for Northeastern University in Boston. He is currently working on Parcel K, LPC’s 500,000 SF mixed-use development in Boston’s Seaport. John is a graduate of Duke University with a BA in History and served in the U.S. Army and U.S. Army Reserve.